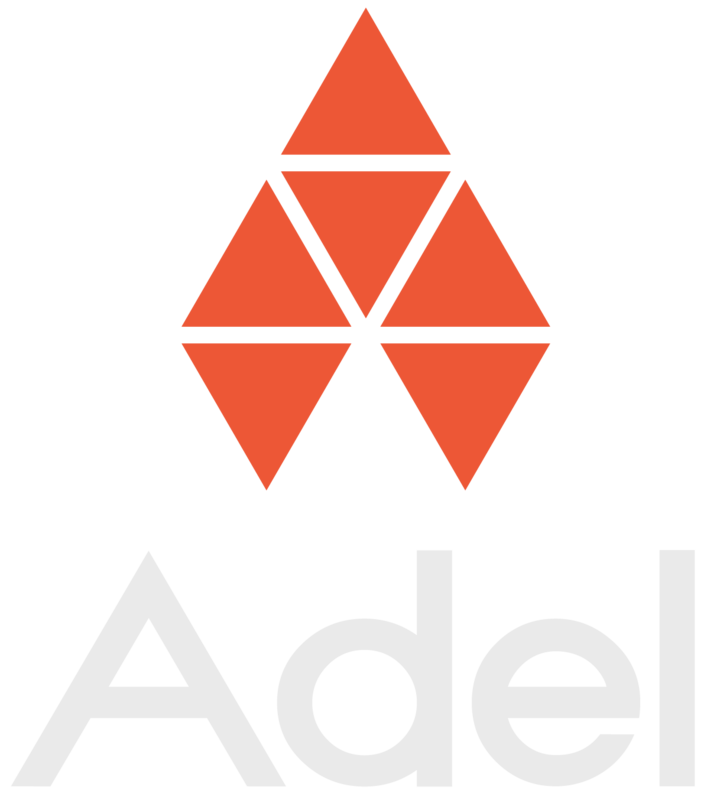 Adel is a global cryptocurrency community that is self-sustained, and offers its own economic ecosystem with the Adelphoi (ADL) coin. Our community focuses on creating, developing, and implementing use cases involving blockchain technology that covers a wide range of digital and physical industries. Projects are chosen by the community and successful ventures are either re-invested in for further growth, or issued as rewards to Adel stakeholders.